Let FRACHT help you navigate your seafreight cargo across the globe. FRACHT operates as NVOCC (Non Vessel Operating Common Carrier) as well as traditional seafreight forwarder. 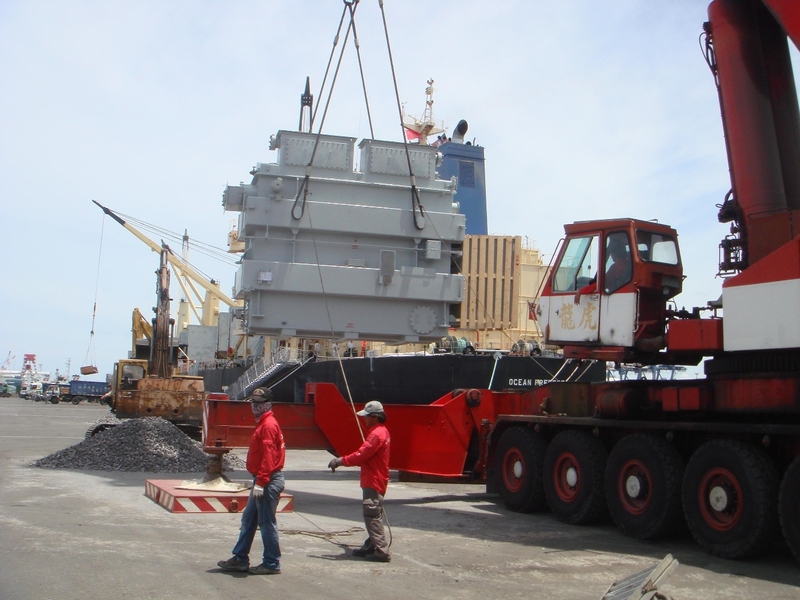 This gives us the flexibility to respond effectively to your specific seafreight requirements. FRACHT operates a complete range of seafreight services including: LCL / LCL consolidations with emphasis on prompt availability of cargo in ports FCL / FCL Breakbulk Heavy lifts and / or project transport Door to Door Part or full ship chartering Marine insurance Logistics, warehousing and distribution Our group of companies offers a full network of transport systems by sea.